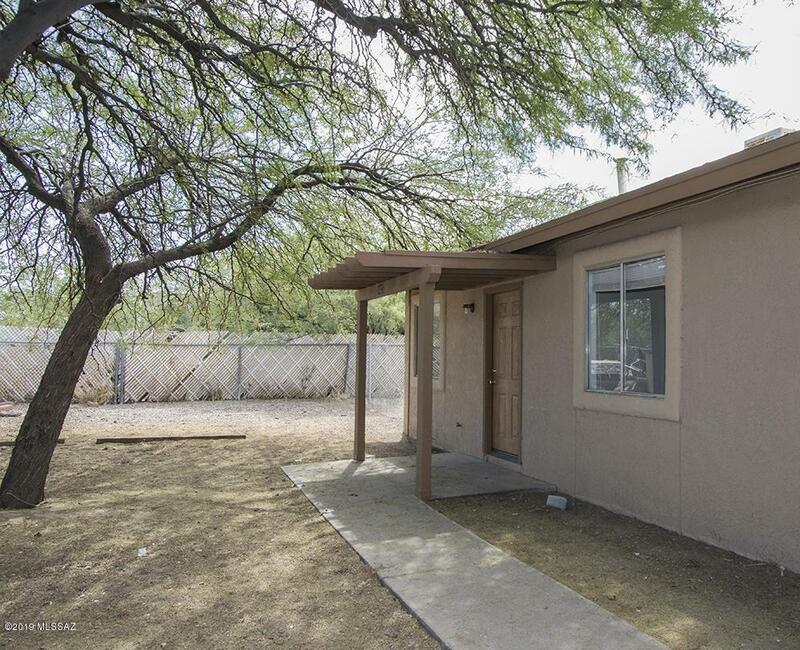 Nice 4 Plex in the right location near developing Tucson Marketplace, Downtown and the U of A. 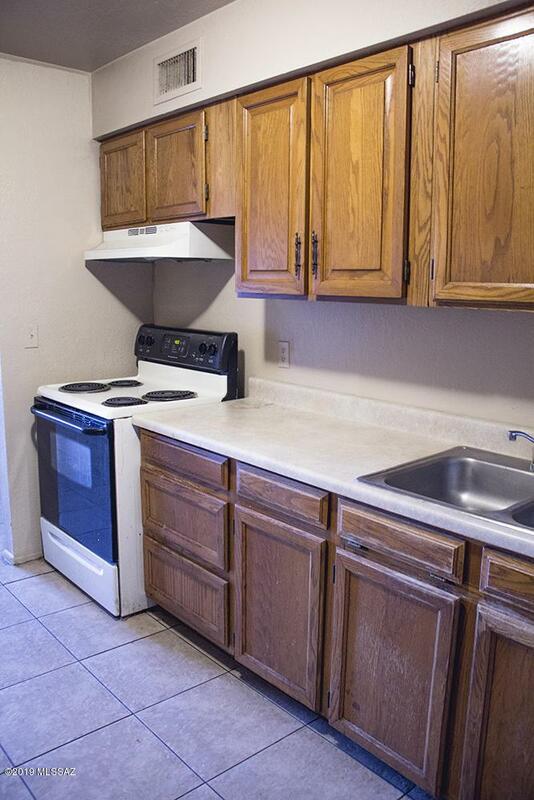 All 2 bedroom 1 bath units with tile floors, tile tub surrounds, washer dryer hookups and more. 3 units have AC. Covered parking for each tenant. Tenants pay all utilities including water. Listing provided courtesy of Avenida Realty. Listing information © 2019 MLS of Southern Arizona.